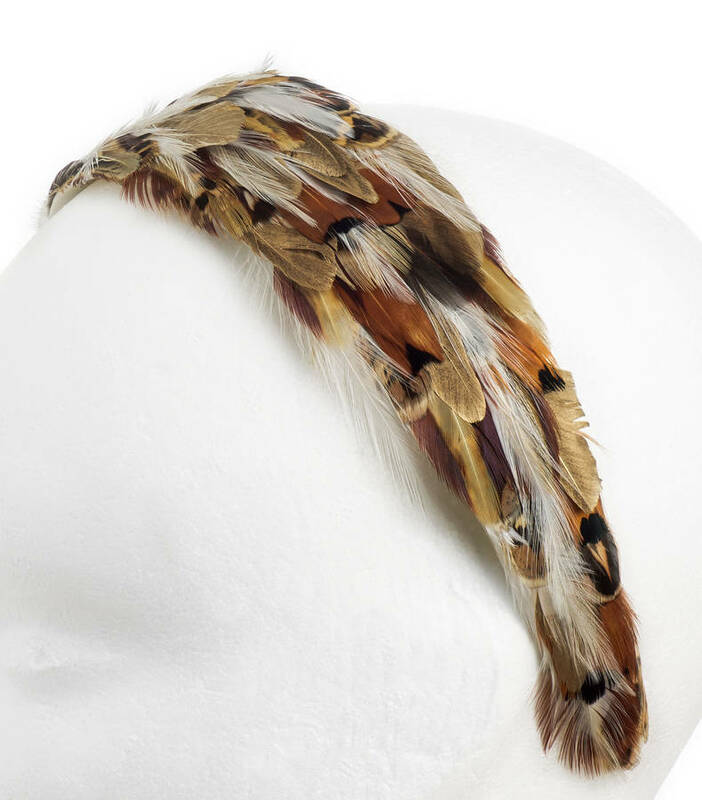 A striking hair band for day or night, hand made using natural pheasant feathers. The gorgeous shades of gold brown and ivory complement all natural hair colours and great worn with hair either up or down. 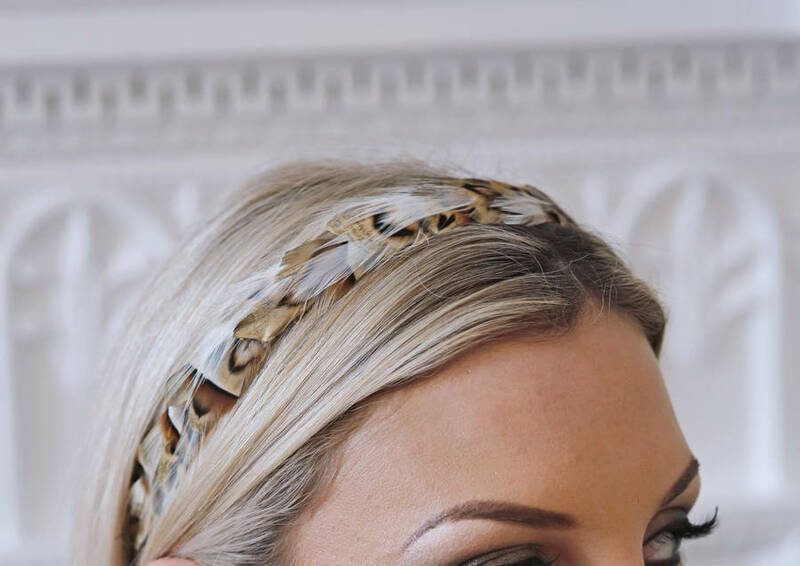 This luxurious headband is the perfect addition to complete your chic day or evening ensemble. Available in wide for a statement look or narrow for a subtle je ne saia quoi! 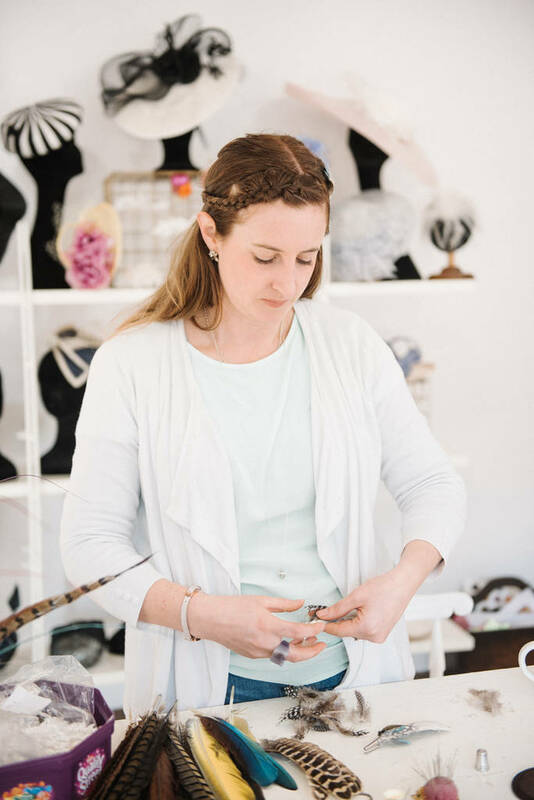 With its' smart presentation box it makes the perfect Christmas gift for women of all ages. 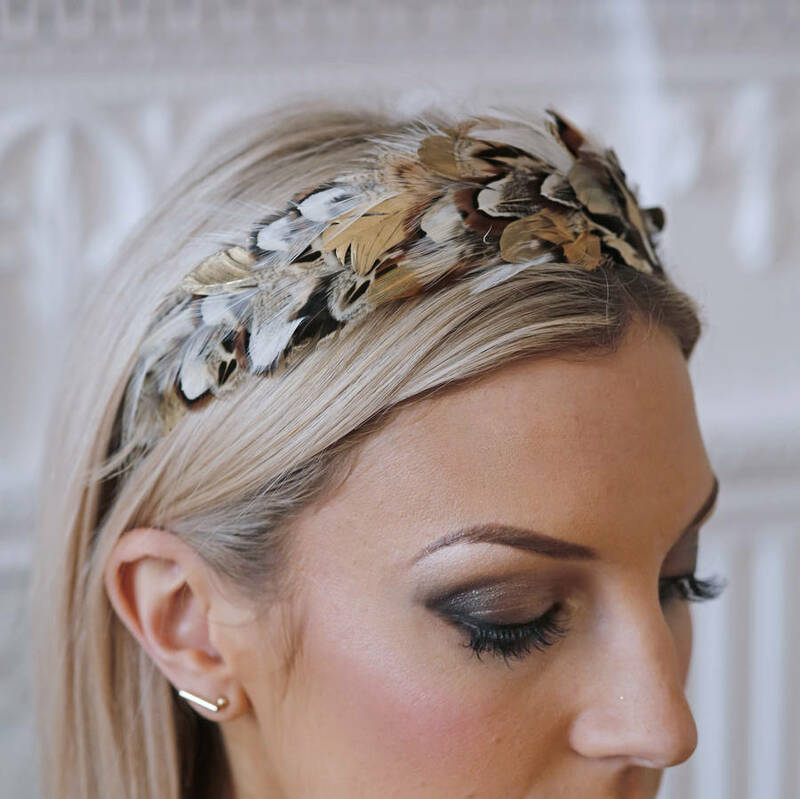 The gold and natural feathers are layerd up to give a stunning textured effect. Available in two widths, standard (2.5cm) and wide (5cm at the widest point). 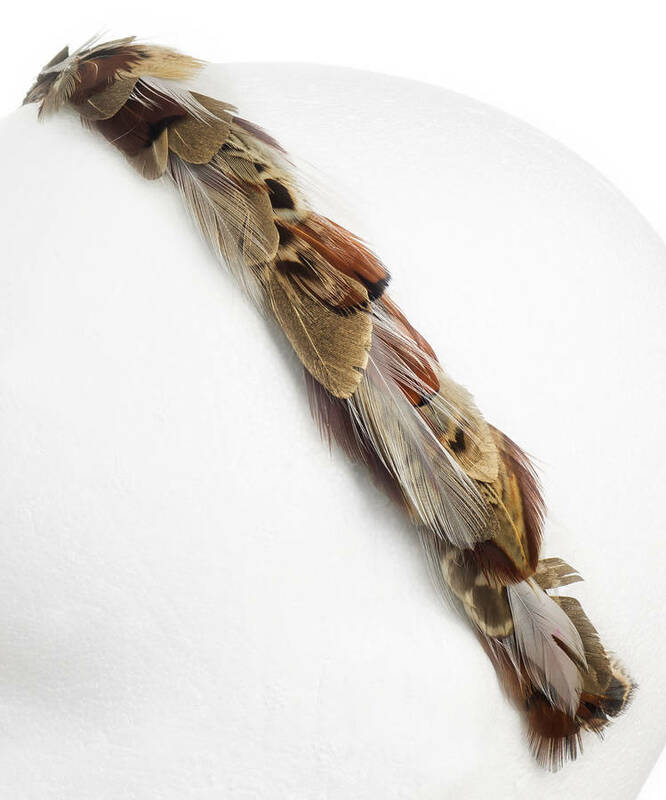 Made using the finest natural pheasant feathers some of which have been painted metallic gold. Layerd up with soft ivory cockrell feathers to crate a uniquely elegant look. Standard: 2.5 cm wide, 13.5cm top to bottom 11.5cm accross when not worn. Wide: tapers out to 5cm wide at the top, other dimensions are the same. Both move to fit.